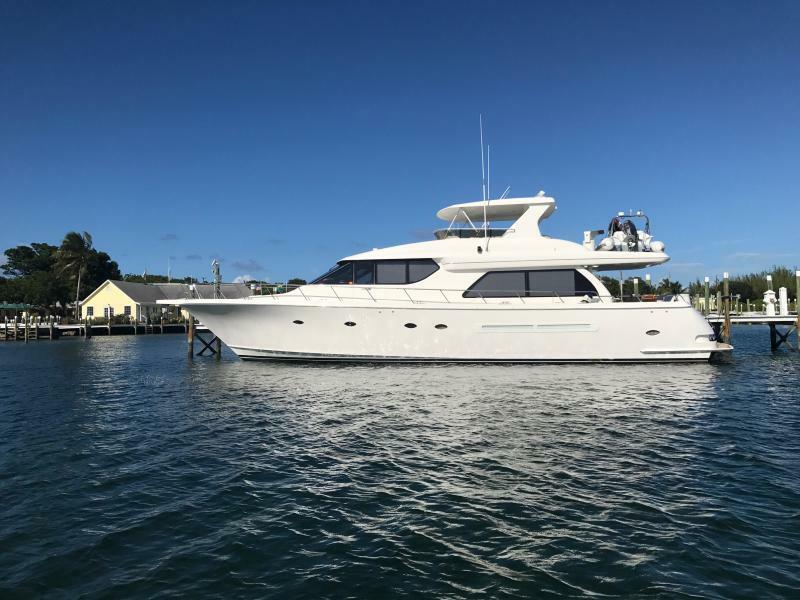 PRELIMINARY LISTING (March 2018) The West Bay 68 is designed for ease of use with an owner/operator in mind. 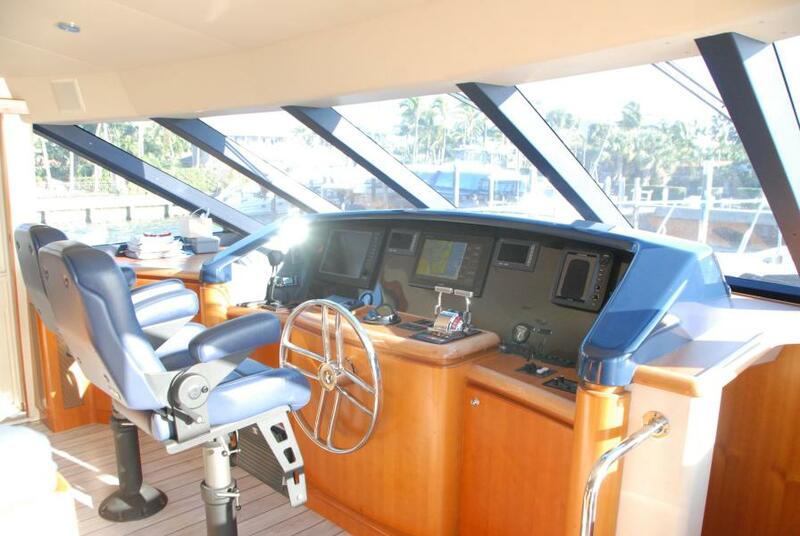 She offers large walk-around side decks with port and starboard access doors from the lower helm. 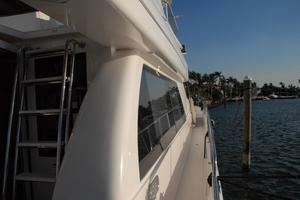 Great visibility from the upper and lower helm; she offers the volume of a 75 footer with the ease of a 60 foot vessel. 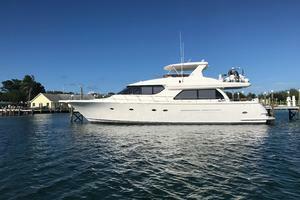 United Yacht Sales New Jersey would love to guide you through a personal showing of this 68' West Bay Sonship 2003. 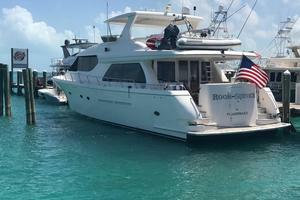 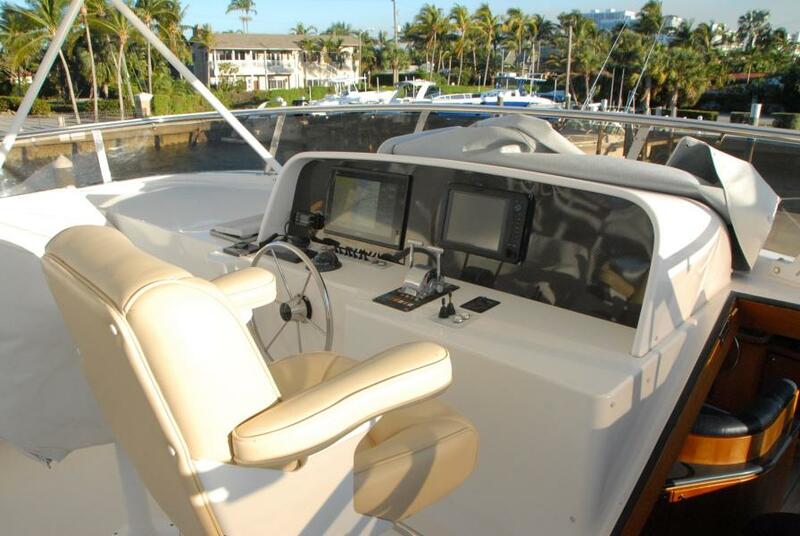 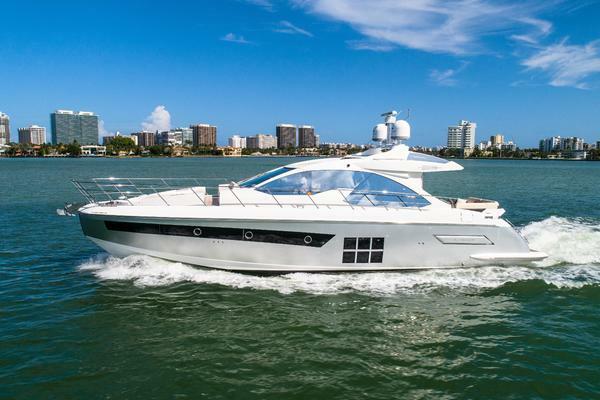 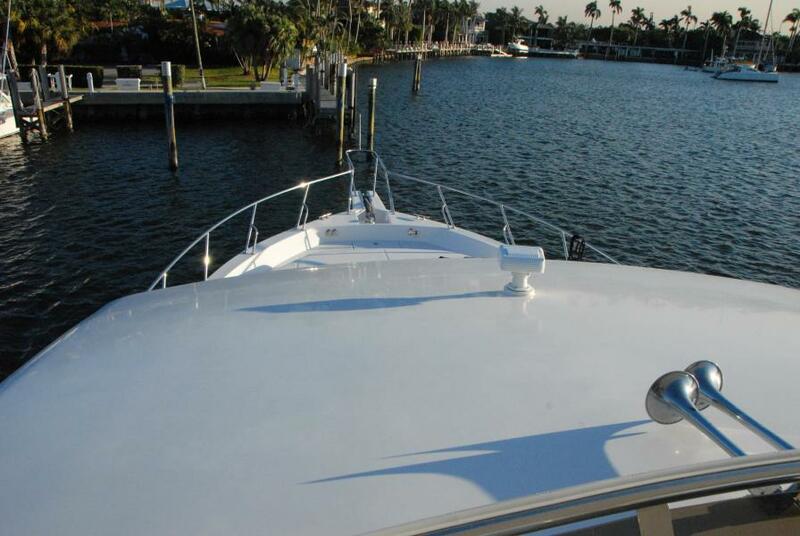 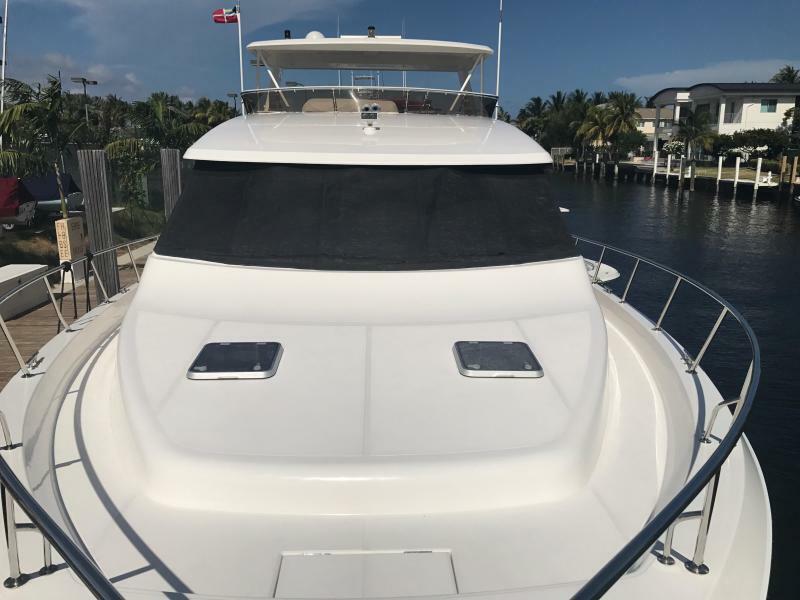 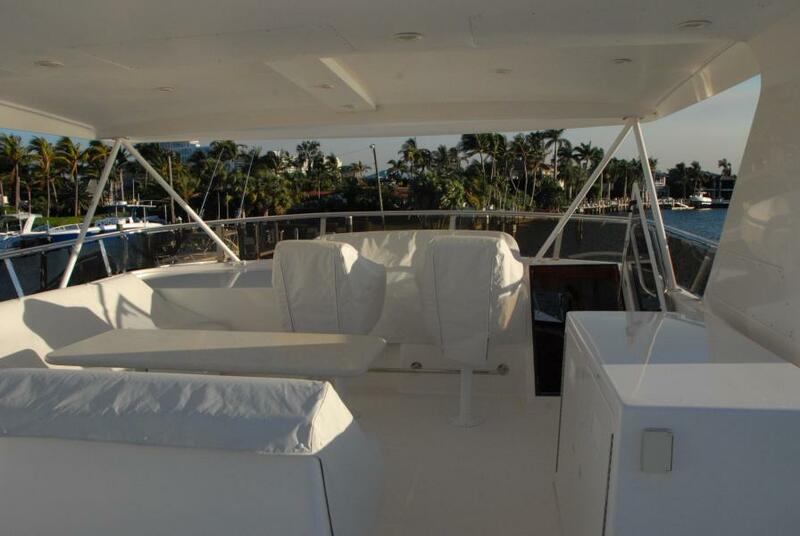 This yacht for sale is located in Fort Lauderdale, Florida and priced at $1,395,000. For a showing please contact us by filling out the form on this page and we will get back to you shortly! 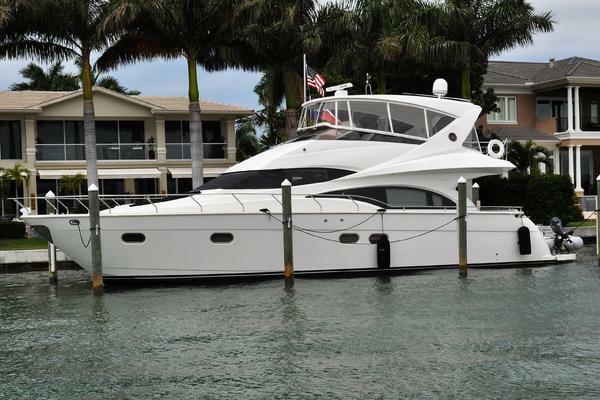 This 68’ West Bay “Sonship” Motoryacht offers beautiful styling, exceptional performance and amazing volume. 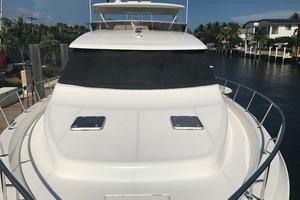 Her 20ft. 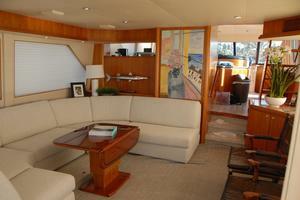 beam offers the accommodations of an 80-90 ft. range Motoryacht. 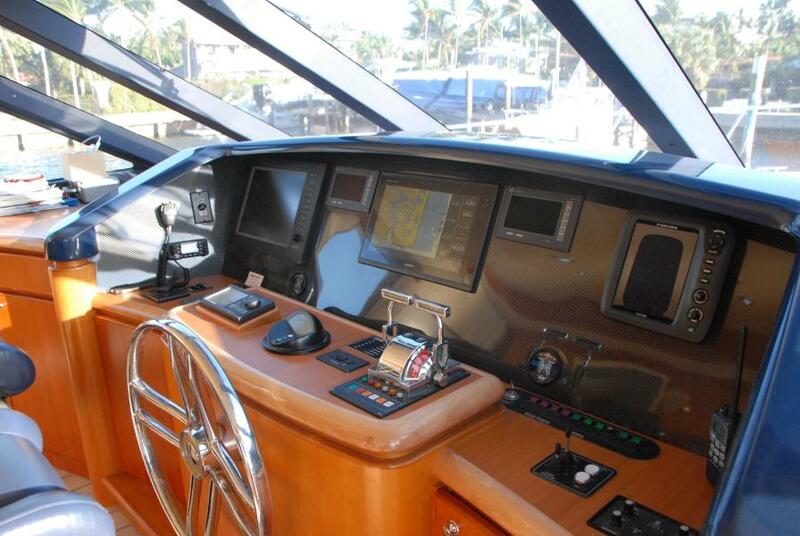 She is very easy to handle with walk-around decks, bow and stern thruster with port and starboard Aft Deck controls. 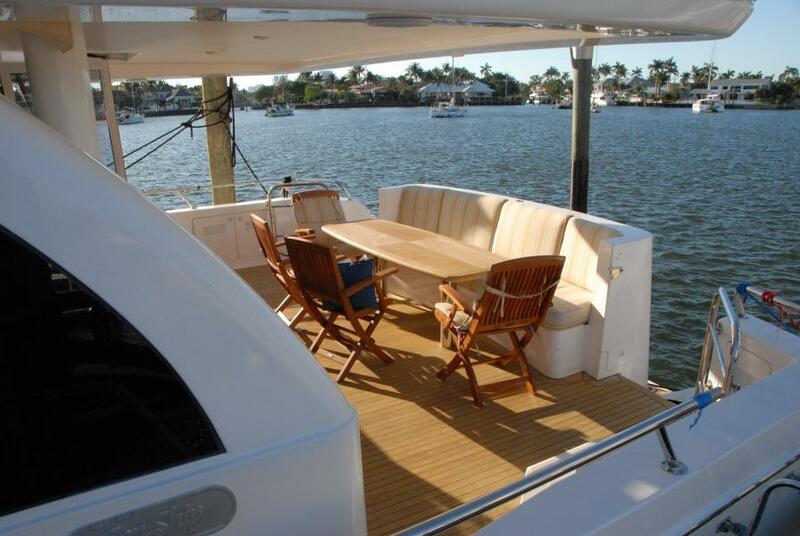 The large beam offers a large Aft Deck with access to swim step from the port and starboard. 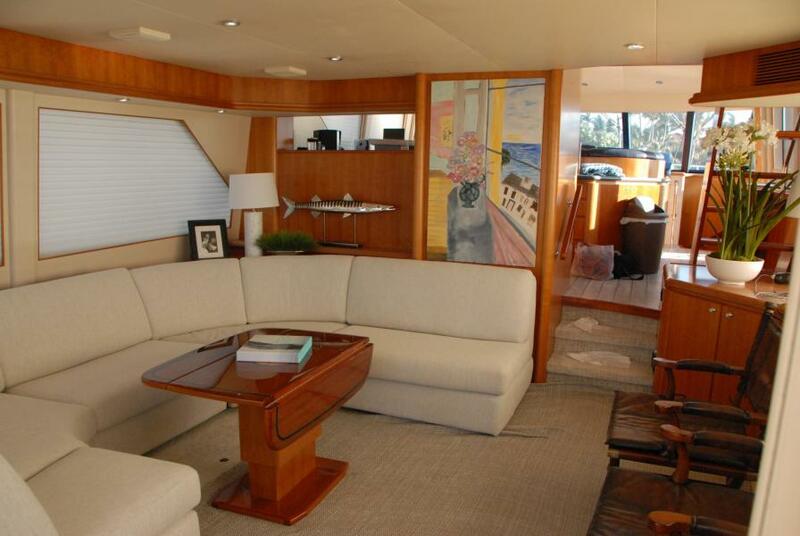 As you go from the Aft Deck you enter the Salon through double doors and to port is a large U-Shaped settee (re-upholstered in 2017). 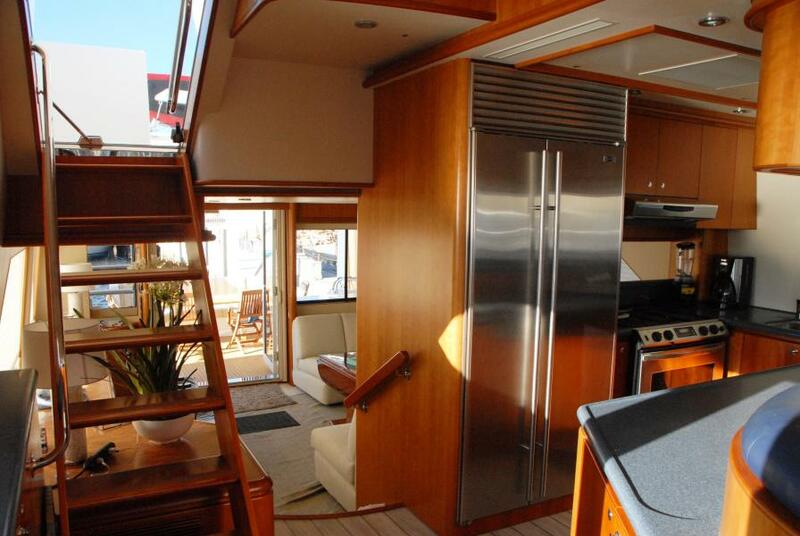 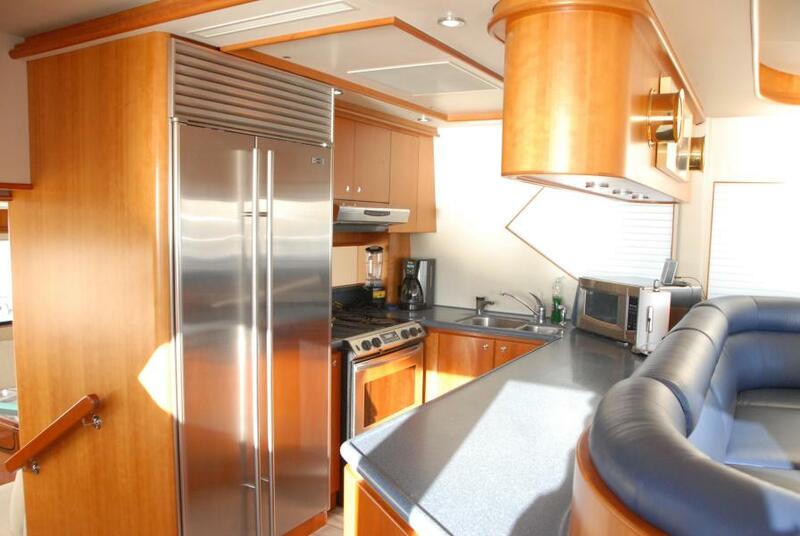 The Galley and Pilothouse has a large raised ceiling, like in a home, offering a very spacious feeling. 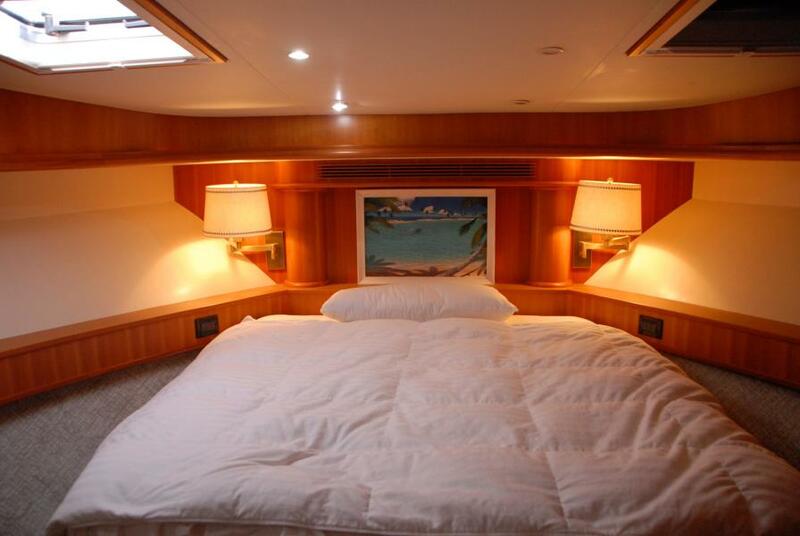 The Master Stateroom and Guest Staterooms are accessed from the starboard side and down a large staircase to a lower Foyer. 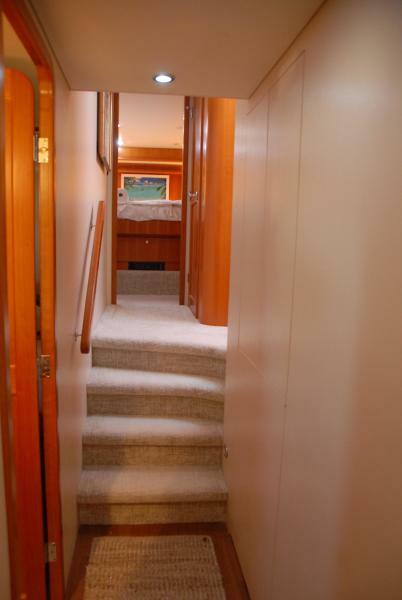 Going aft of the Foyer you enter a full-beam Maser Stateroom with centerline king berth and ample drawer storage port and starboard, along with the His/Hers closets. 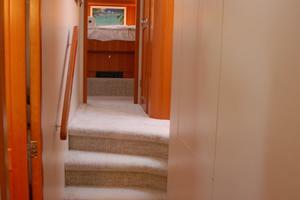 The en-suite Master Head offers a separate shower stall that is also a step-down, to create a bath tub if desired. 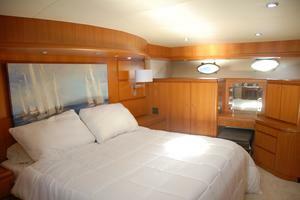 The VIP Stateroom is all the way forward with a walk-around centerline queen berth and en-suite head. The Guest Stateroom is to port with large side-by-side berths; the Guest head is across the hallway, which also doubles as a Day Head at the bottom of the stairs. 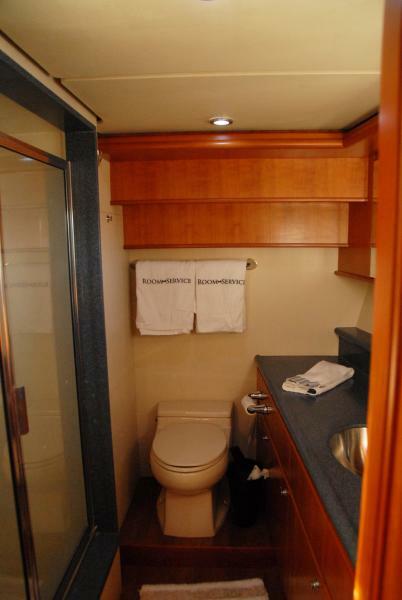 The Crew Stateroom (4th Stateroom) is aft and to port with en-suite head, to starboard is a large work area with tools, vises and storage. 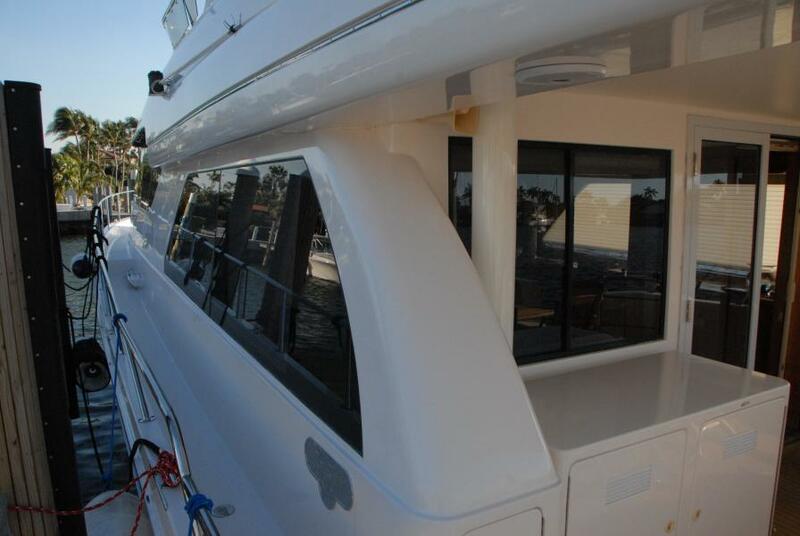 Her 20’ beam offers a large Aft Deck with access to swim step from the port and starboard. From the Aft Deck you enter the Salon through double doors. The Master Stateroom and Guest Staterooms are accessed from the starboard side and down a large staircase to a lower Foyer. 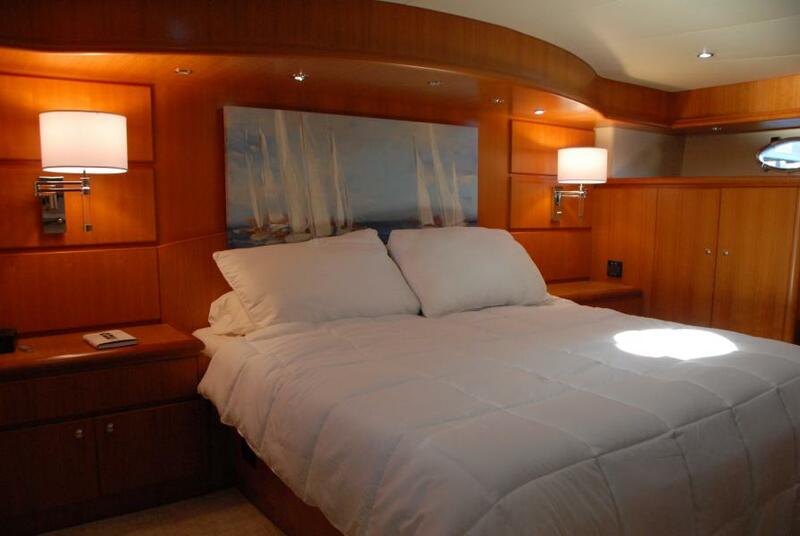 Going aft of the Foyer you enter a full-beam Master Stateroom with centerline king berth and ample drawer storage port and starboard, along with the His/Hers closets. The en-suite Master Head offers a separate shower stall that is also a step-down, to create a bath tub if desired. 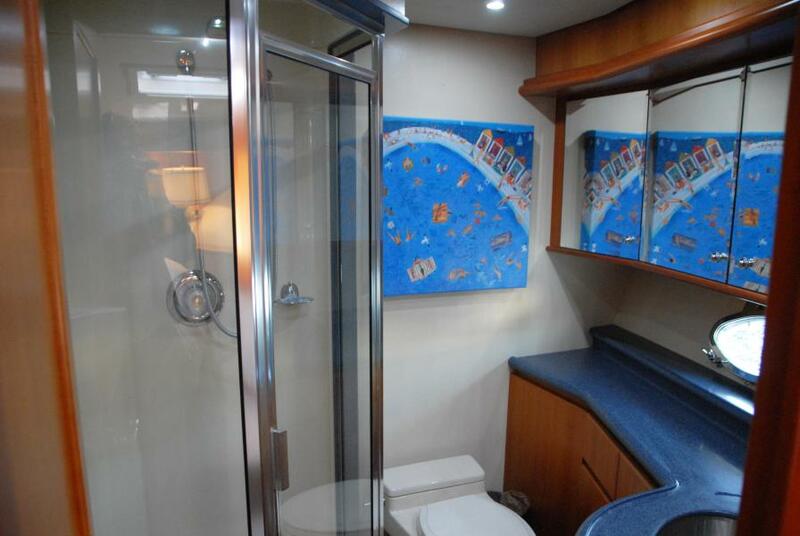 The VIP Stateroom is all the way forward with a walk-around centerline queen berth and en-suite head that features a shower with glass enclosure. 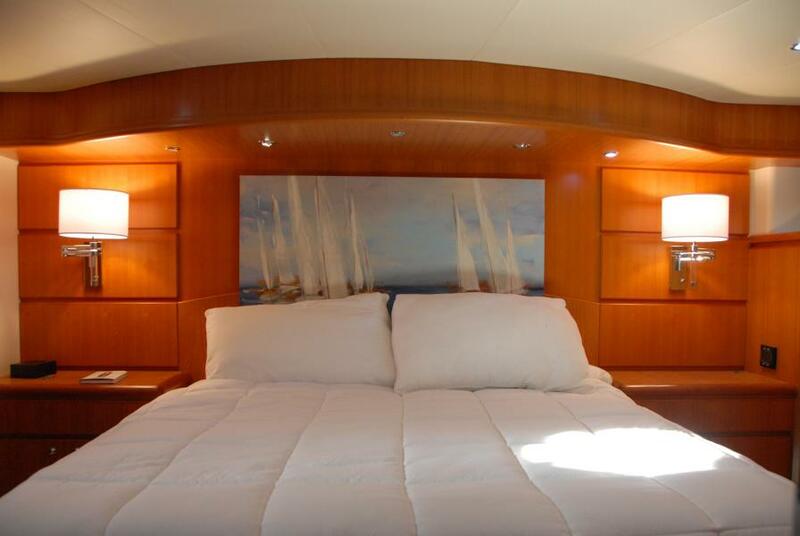 The Guest Stateroom is to port with large side-by-side berths; the Guest Head is across the hallway, which also doubles as a Day Head at the bottom of the stairs. 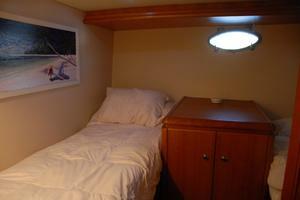 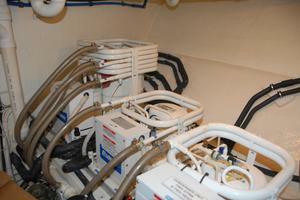 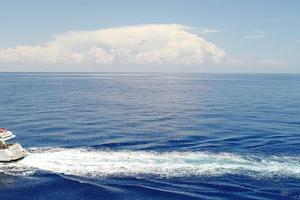 The Crew Stateroom (4th Stateroom) is aft and to port with en-suite head. 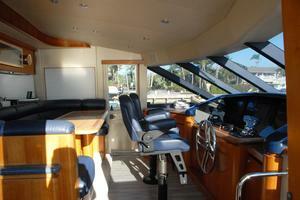 To starboard is a large work area with tools, vises and storage. 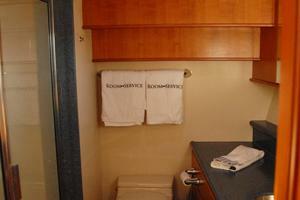 "ROOM SERVICE" is a registered name and does not convey. The Rendova 14' Tender is not included in the sale of this vessel. Exclusions are to include but are not limited to, all owner’s personal items. 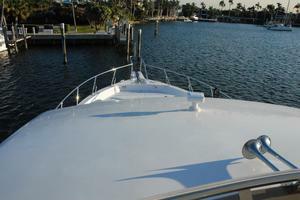 A detailed list of exclusions will be provided at the time of sale, upon written request.